Here is another retro drop, but this time from the 3 stripes. 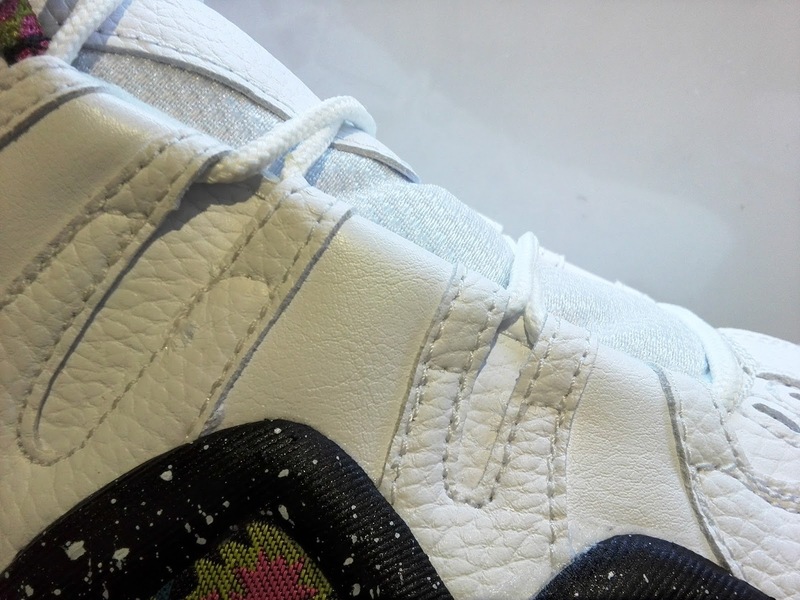 Dubbed as Neon Tribal, white tumbled leather was used for that OG vibe. It's good to see retro drops being able to be as close as possible to the OG releases, as it gives a feeling of nostalgia for old sneakerheards. 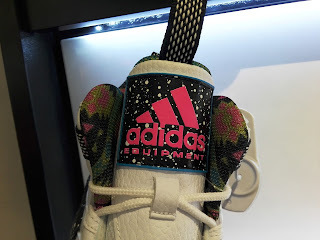 While we are assured of good quality with the use of leather, new design schemes are always good to entertain as long as it doesn't ruin the look of the shoe. In this case, neon tribal prints are used on the midsole and on the inner linings of the shoe to maintain the overall look of the shoe. 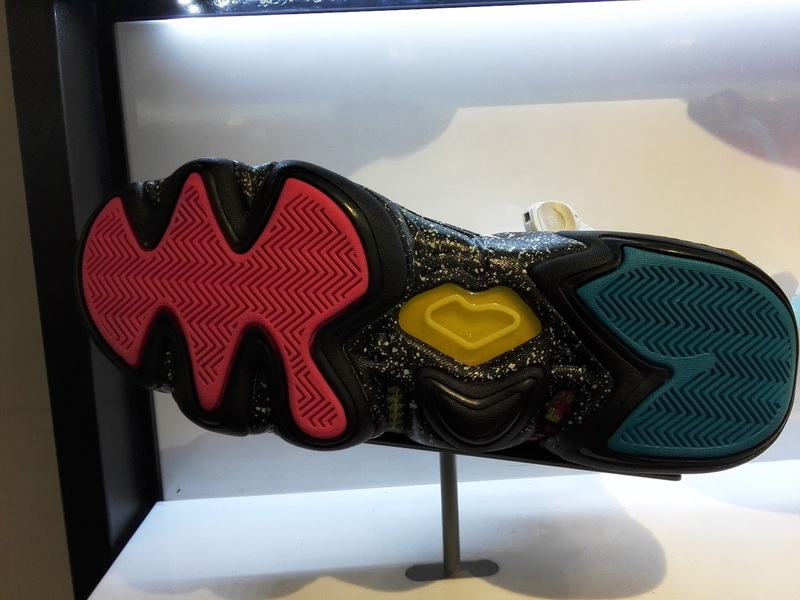 Even the outsole has been treated with neon on the forefoot and heel. 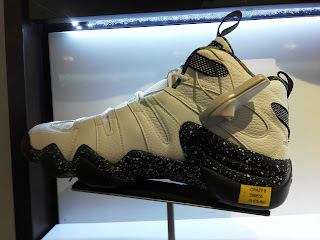 Call it a minimalist approach but an effective one if you ask me, as it will draw young and even old sneakerheards who are not too purist with regards of the OG colorway release. 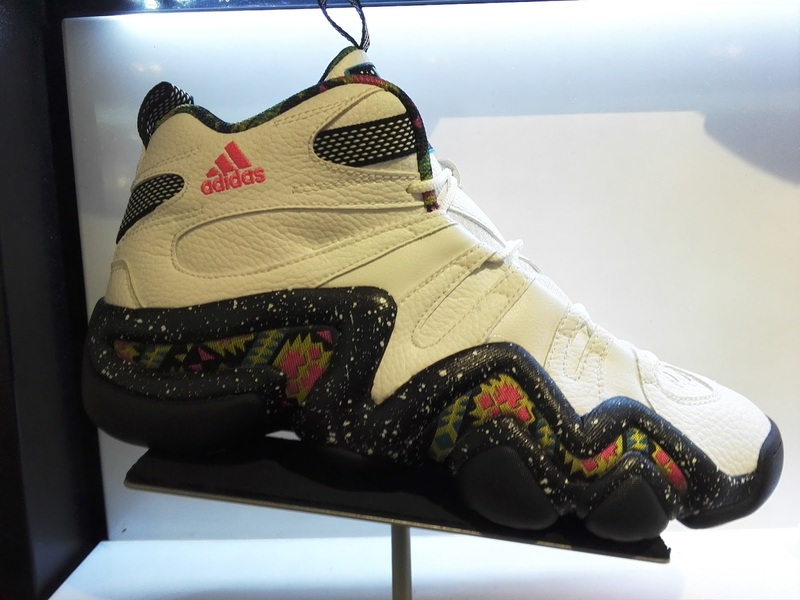 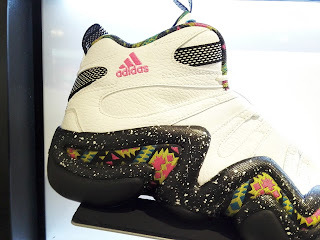 If you want the Adidas Crazy 8 "Neon Tribal", these are available now at Adidas Trinoma for Php 5,995.